Support your Local, State, National and Specialty Clubs by joining them. Show your birds for the enjoyment and fellowship, have fun! Lastly, remember Juniors look up to you, conduct yourself accordingly..set a positive example. 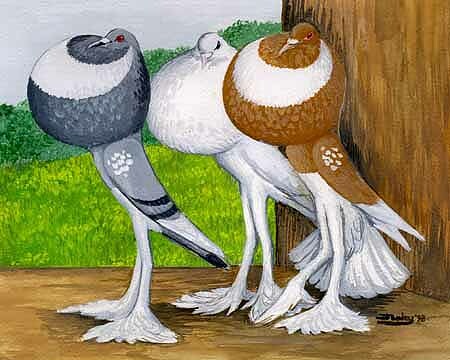 "LET'S BUILD THE PIGEON HOBBY ONE NEW FACE AT A TIME"